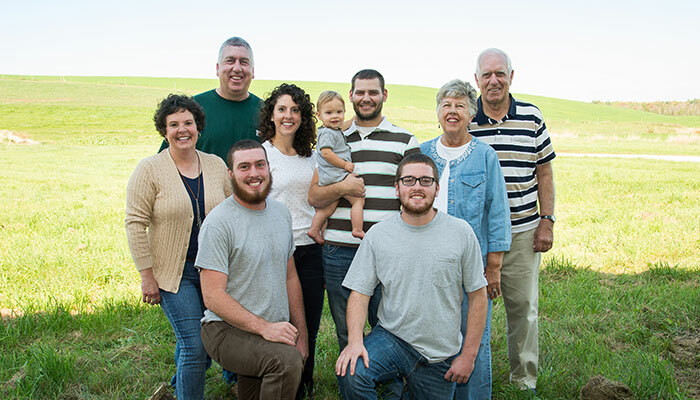 Brad and Monica Crandall are now the fifth generation to own Crandall Dairy Farms. 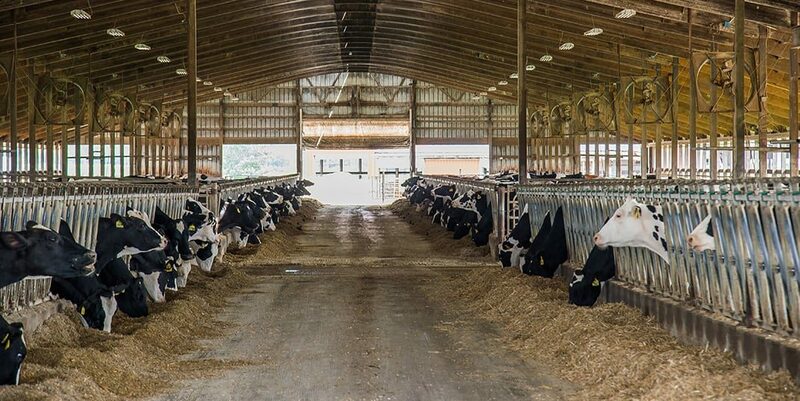 Every day, they care for 330 milking cows and 240 heifers. 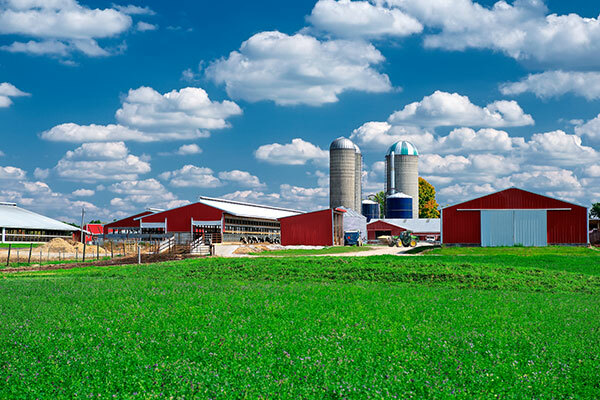 The Crandalls also grow corn, wheat, alfalfa, and soybeans. 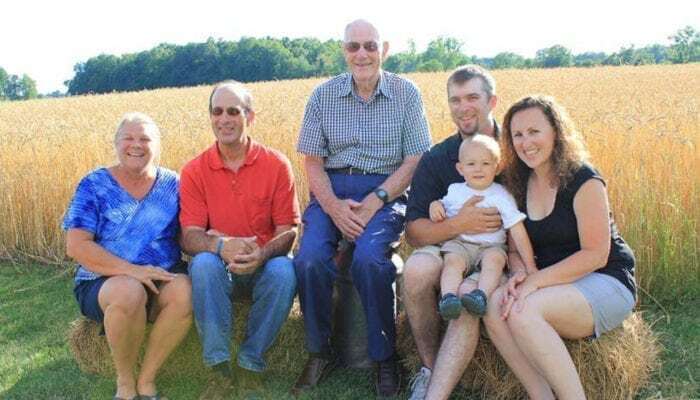 They farm with Brad’s brother, Mark, and his wife, Sara. 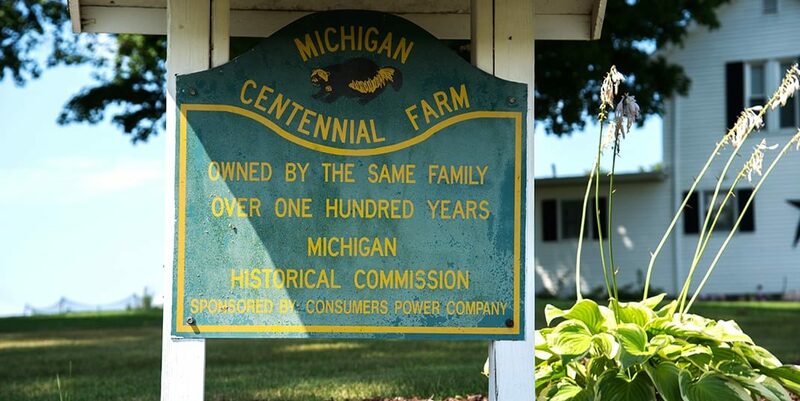 They also farm with Brad’s parents, Larry and Gloria, who love to see their grandchildren learning to care for the animals and the land. 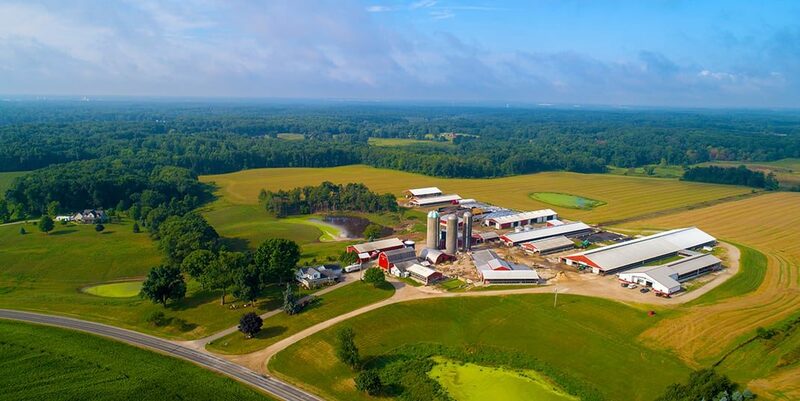 Brad is active with Michigan Milk Producers Association, serves on the board of the county Farm Bureau, and works with Northstar and AntelBio. 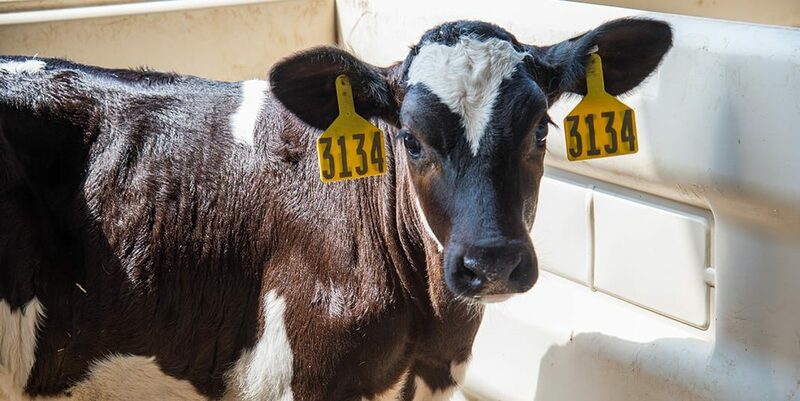 Monica works as the farm’s accountant and at her children’s school. 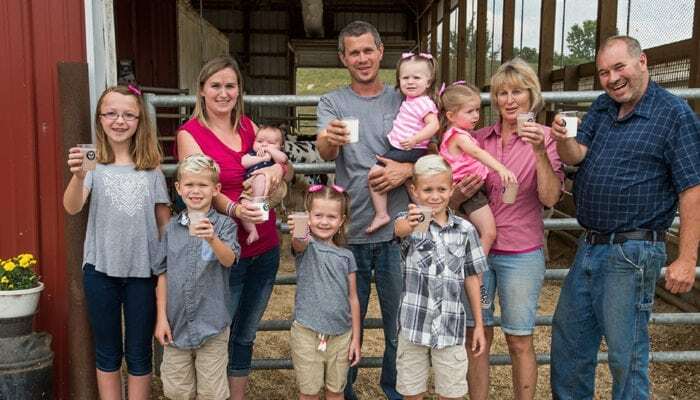 As dairy farmers who live on and near the land they farm, the Crandalls understand the importance of protecting and conserving the community’s natural resources. 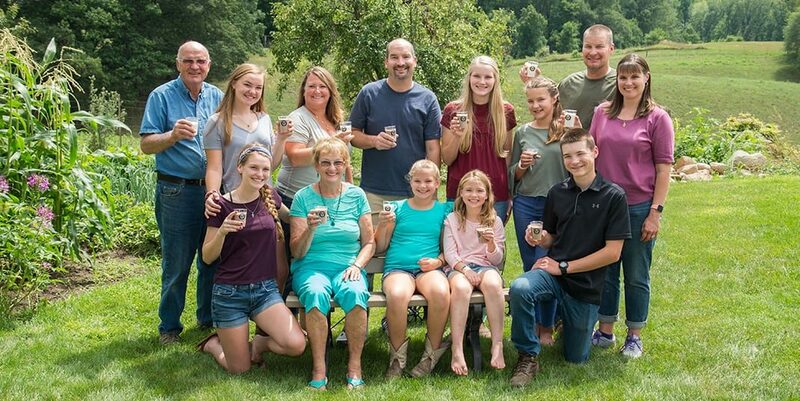 Read more about the Crandalls on the Milk Means More blog, where Monica is a regular contributor, and follow their Facebook page. 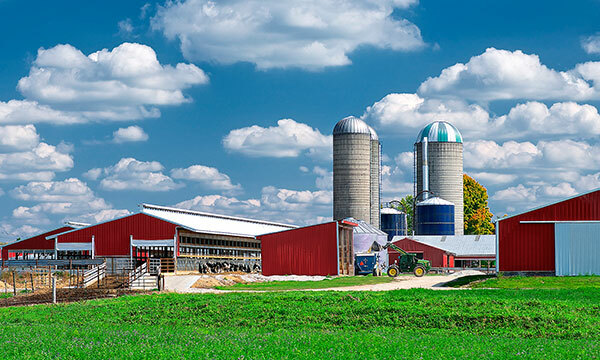 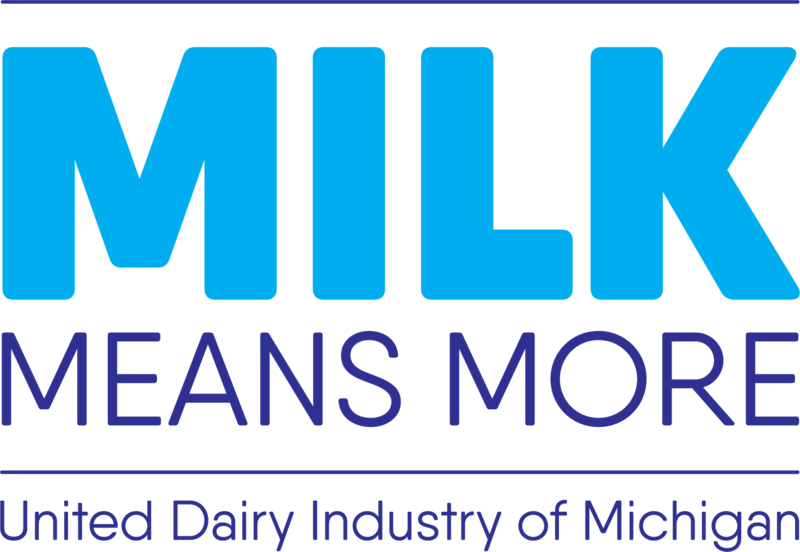 97% of Michigan dairy farms are family owned and operated, often by multiple generations of the family.